Beekeeping for Beginners: Where do You Get Training and Support? Feeding Honey Bees Part 4: When Should I Feed My Bees? Honey Bee Intelligence Part 2: Can Honey Bees Do Math? 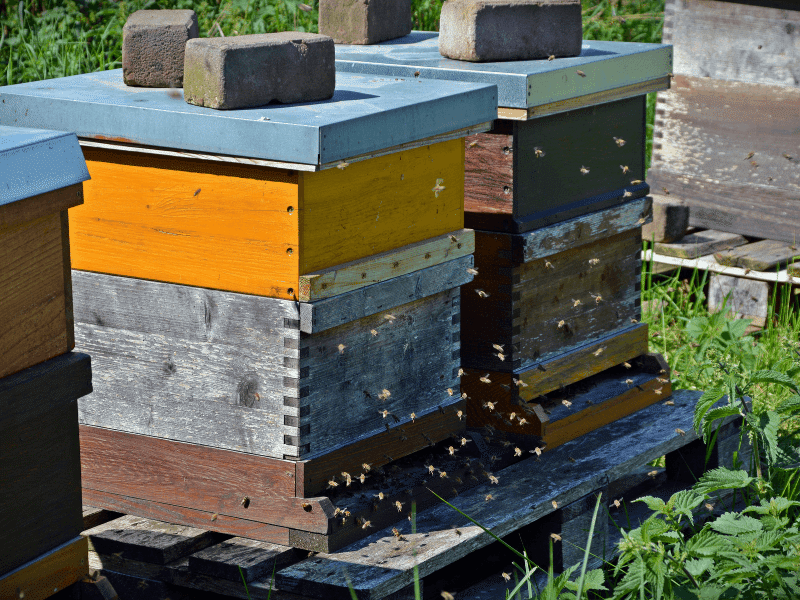 Honey Bee Intelligence Part 1: The Research Buzz around Bee Brains. PhD Candidate’s Honey Bee Research Breakthrough: What are Varroa Mites Really Feeding On? Beekeeping for Beginners: What Does it Take to be a Beekeeper? 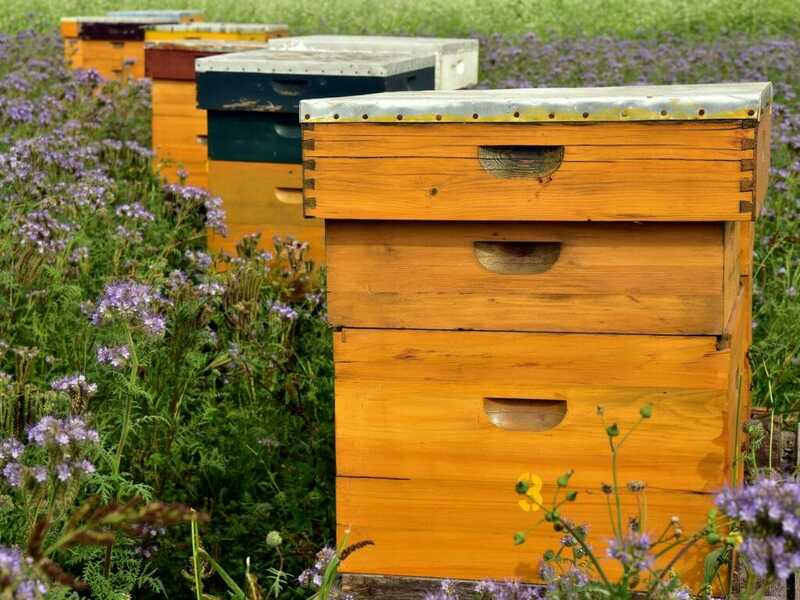 Beekeeping for Beginners: What are the Legal Requirements for Beekeeping in Your Area? 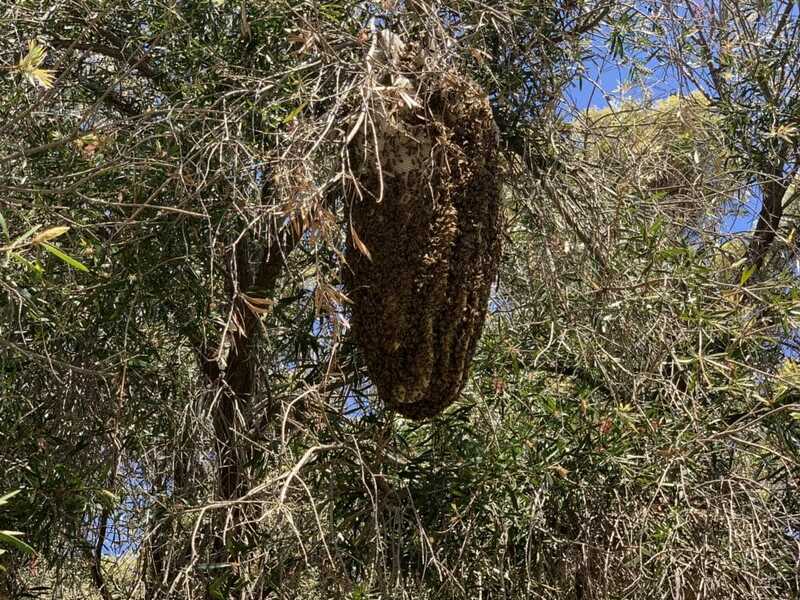 European Honey Bee Sub-Species in Australia.